We eat with our eyes first. So it’s only logical that a digital product needs a presentation that shows it in action. 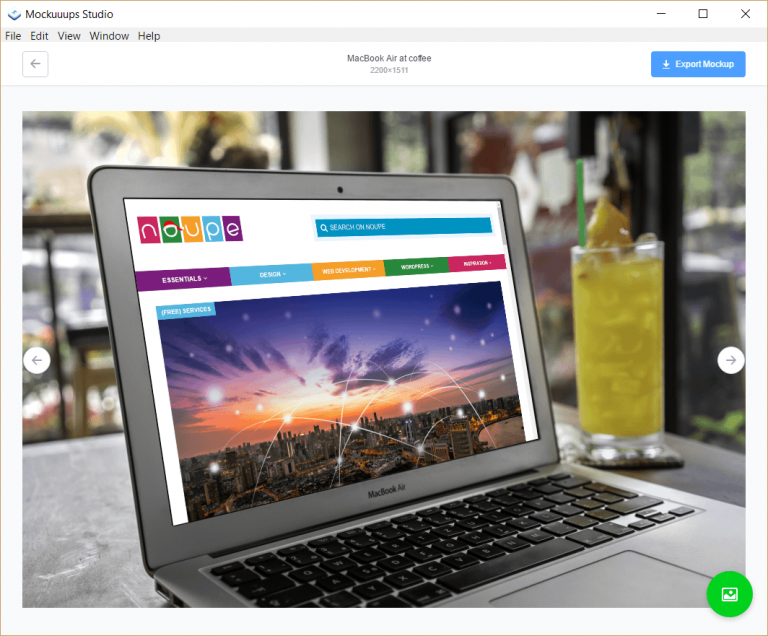 The desktop app Mockuuups Studio does just that. So, your customer wants to see how his web app will look on an iPhone. But you have only finished the static landing page mockup. No problem. 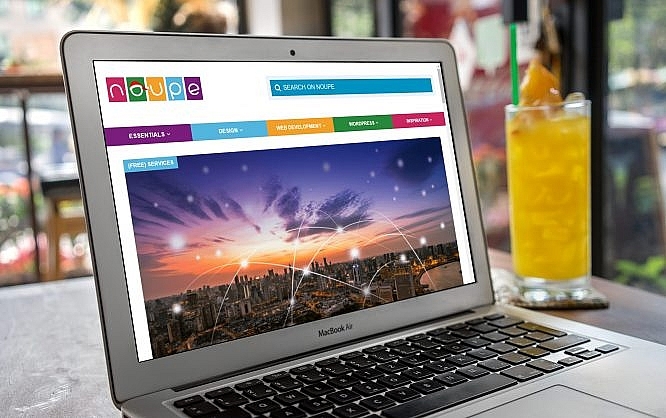 Grab the free Mockuuups Studio and build a presentation with one/two clicks. Mockuuups Studio is software available for macOS and Windows. You can download and use it for free. The same applies for the commercial usage, as well as using it in client projects. Mockuuups Studio only covers one purpose, which is the import of screenshots or other image files into the software’s mockup portfolio, as well as the following display of the final result. Due to the direct integration into all available templates, you’ll quickly see which mockup is best for the particular presentation. 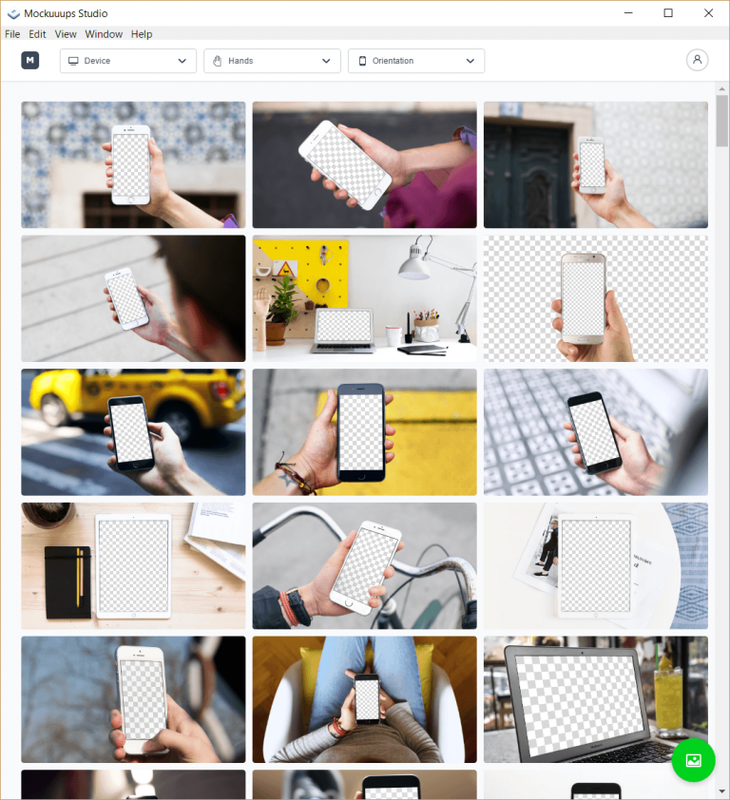 Here, you can choose whether you want to equip the image grid with small, medium, or large-sized thumbnails. The image above displays the view with large thumbnails. 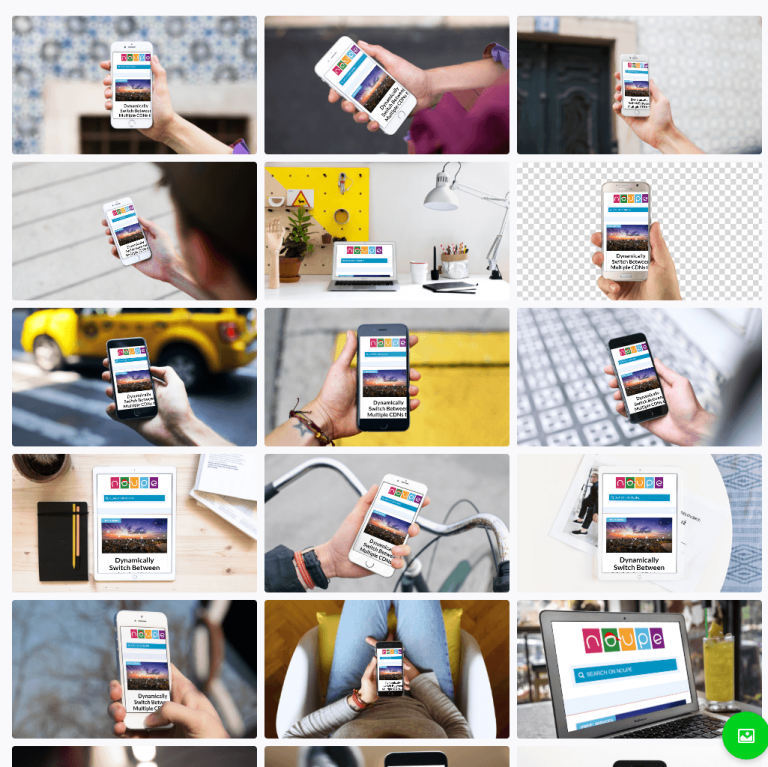 When clicking on one of the thumbnails, the respective mockup opens in a detailed view, allowing you to judge it better. Here, you’ll also find the button “Export Mockup” on the right. The resolution in pixels can be seen in the middle above the mockup. It varies, but it is always high-resolution. If you don’t like the implemented image in the mockup, after all, you can just upload a new one using the circle icon from the bottom right. Unfortunately, there is no option to reposition, zoom, or edit image files once they are integrated. Mockuuups Studio comes with about 250 mockups, and new ones being added regularly. The free version “only” comes with about 50 free-to-use mockups. If you want more, you need to complete a subscription which will cost five dollars a month or 48 dollars with annual payment. In return, you’ll gain access to all mockups that were previously labeled with a lock icon in the overview. You also get to directly import Photoshop and Sketch files. Naturally, Sketch files can only be imported by the Mac version of Mockuuups Studio. The Windows version is labeled as in beta stage. I have tested it on a Windows 10 and was unable to find any problems. It ran smoothly, and on normal processing speed. The Windows download takes up about 56 MB, while the download of the Mac version weighs around 44 MB, and comes as a DMG. 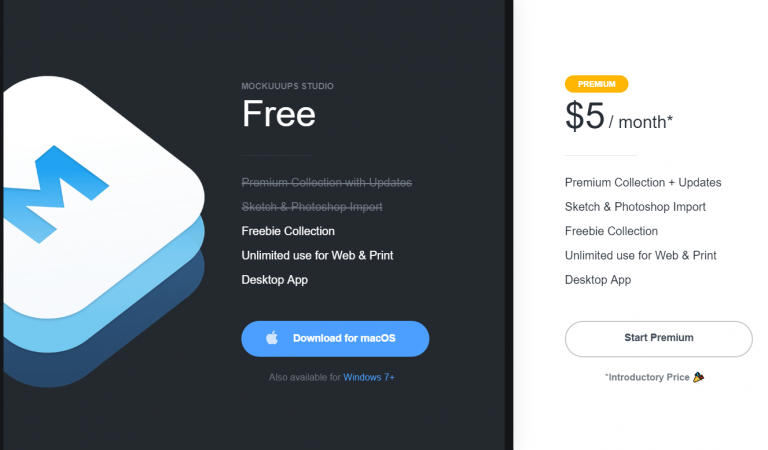 Even if you end up not picking the paid subscription, the free variant of Mockuuups Studio is still a must-have asset for your designer toolbox.